Working full time while traveling and trying to get used to #vanlife again means videos are way behind. Here’s our attempt at catching up! 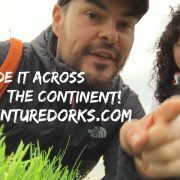 We’re on a 3 month trip from Vancouver, BC, Canada to Florida, USA and back. 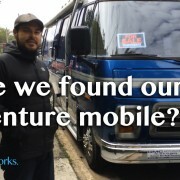 What's Up with #vanlife? VLOG 16. 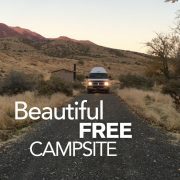 VANLIFE UPDATE. 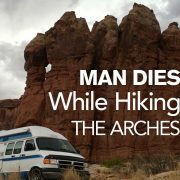 Death at the Arches. VLOG 23. VANLIFE 16. Battle Mountain. VLOG 25. VANLIFE 18. Morning Routine; 5 Hour Traffic Jam. VLOG 24. 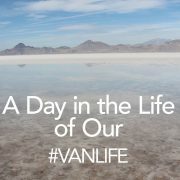 VANLIFE 17. We made it to the other side! VLOG 27. 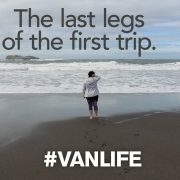 VANLIFE 20.